New to Agile? 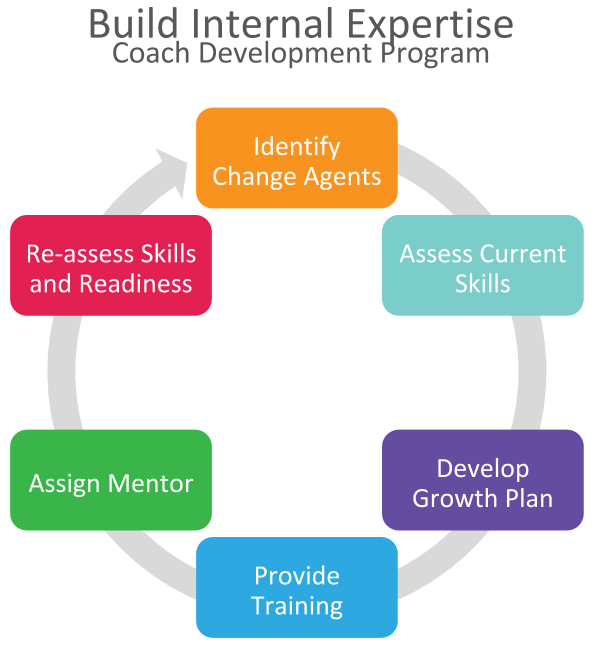 Do your Agile Teams need a little coaching to be high performing? Our Agile Coaches will work on site with your Individuals, Teams, Programs, Portfolios and/or your entire Enterprise and will customize their coaching approach to meet your critical deliverables. We help Individuals understand their roles and responsibilities and coach them into becoming a high performing team member. We assist Teams in learning and executing Real World Agile (Scrum, Kanban, etc. ); in setting up team space, story boarding, release planning and sprint planning; in backlog creation and refinement; in obtaining qualitative and quantitative metrics to measure the success of their growth; and in facilitating Agile ceremonies. We coach Individuals to be proficient in a short time frame so they are enabled to be self-reliant. Request a Quote today and help your teams become high performing!